Our talented faculty have been collaborating this year to explore critical topics such as homework, the value of cursive, the future of the Taylor Media Center, and more. I am proud of their ongoing work and professionalism. This week, we are publishing the first of several reports on this important work. Mr. Jason Ruiz, co-chair of the faculty study group looking at homework practices and value, has written the first of several articles that will help educate you, the parents, about what we are learning and what critical questions we continue to explore. Mr. Ruiz’s report about the committee’s work focusing on middle school homework can be found be following this link. His committee report is illuminating. Mrs. Ali Cox will share a second report soon about the group’s discussion relating to homework in lower school. Both co-chairs will continue to work throughout the year to explore, research, and refine what homework means -- and doesn’t mean -- to our school. Our new strategic plan has four critical themes that will lead James River into the future. 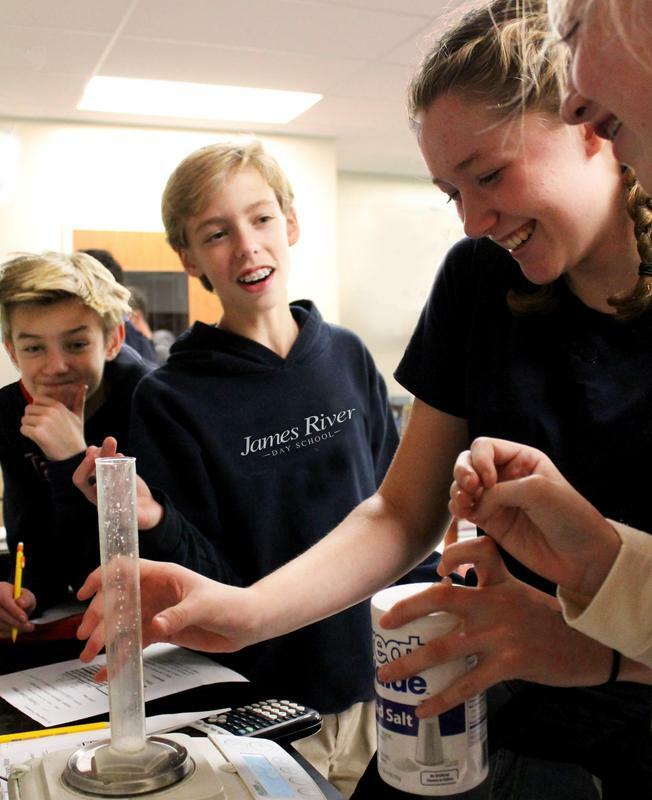 Studying our practices, asking questions, and eliciting feedback aligns with one of those essential pillars: Maintain the operational and programmatic excellence that enables James River Day School to provide challenging, dynamic, and character-based learning experiences. Our work isn’t done. As is true for our students, we -- teachers, administrators, and parents -- are committed to being lifelong learners. We endeavor to always be leaders in the educational domain, and it is our mission to provide the best learning opportunities for our students as they grow into the 21st century.